This is Lady Marie my good Wildermeerch hen. Winner of 40+ Shows in Total and numerous other cards. Number of downloads: 33. 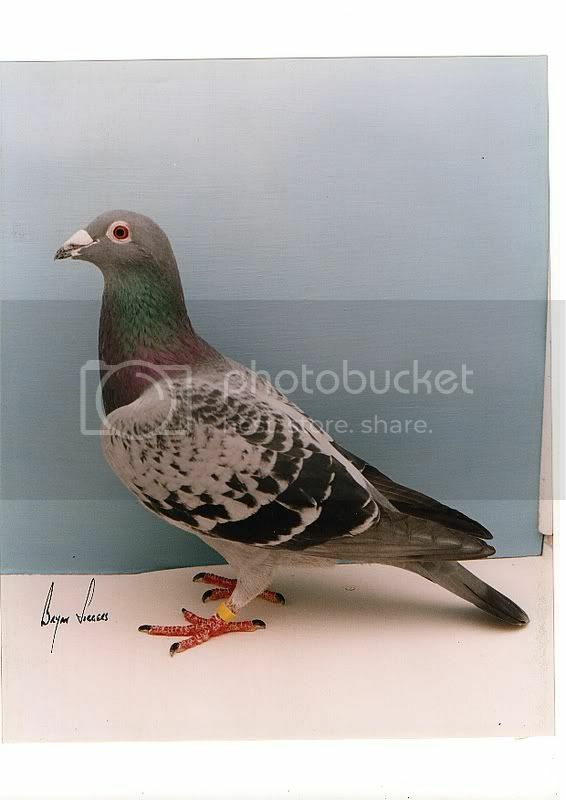 Been lucky and had a few good yins over the years and some winning in club,fed combine and national and all giving the great feeling that only us pigeon men feel when breeding and racing a top performer.this hen is the current loft champ and has bred national prize winners already at stock "rose of Alton" who has won a SNFC silver award in 2013 and has scored well 3 times from the gold cup. image.jpg. 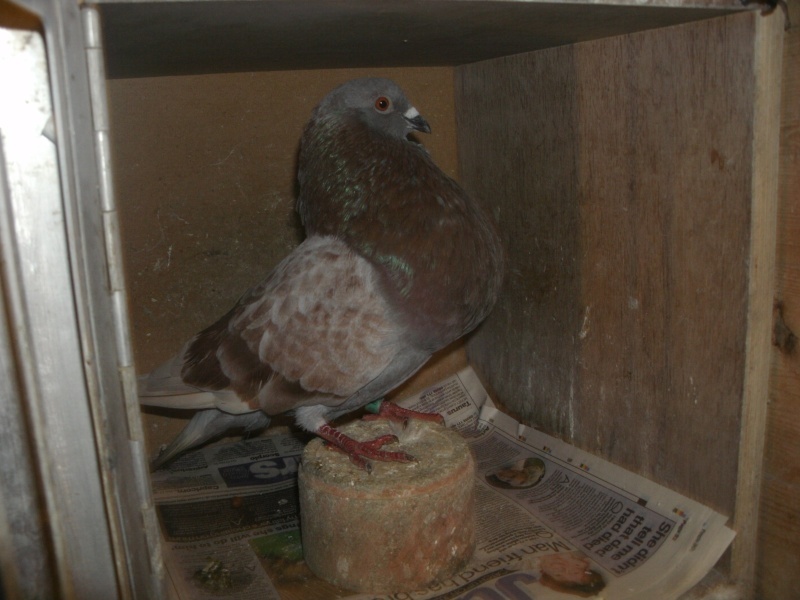 Been lucky and had a few good yins over the years and some winning in club,fed combine and national and all giving the great feeling that only us pigeon men feel when breeding and racing a top performer.this hen is the current loft champ and has bred national prize winners already at stock "rose of Alton" who has won a SNFC silver award in 2013 and has scored well 3 times from the gold cup. 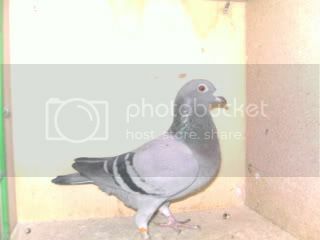 Our number one Lambrecht hen,bred birds to win and score this year. First year racing for me so this is my best bird to date she was 3rd best young bird in Iceland this year.